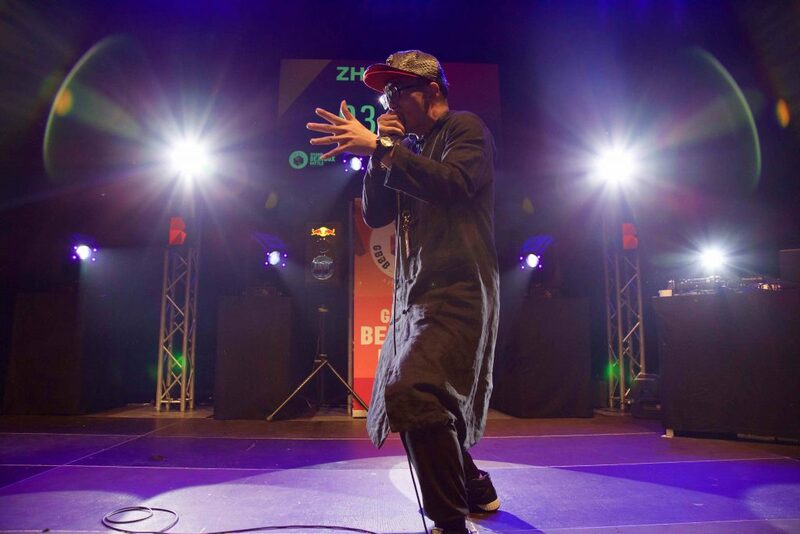 Zhang Ze is a Chinese Beatbox Champion and a spokesman and advocator of the artform in universities across China. 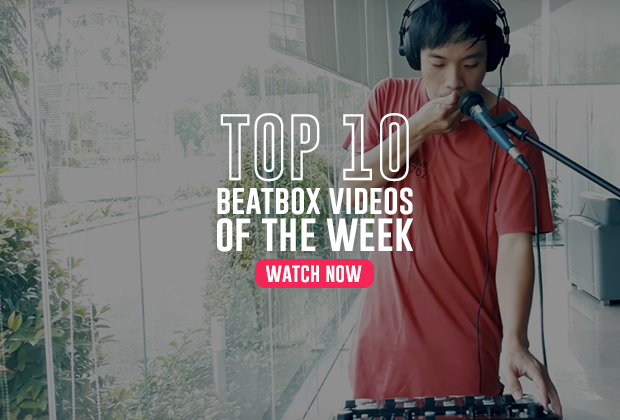 In 2010, Zhang Ze discovered beatbox through a mobile app. The app had some music elements, one being beatbox. Curiosity got to him and he started searching for beatbox. The only tutorials in chinese was by a beatboxer named Gui Jing. Gui Jing, considered the godfather of China beatbox, was the one who introduced beatbox to China. 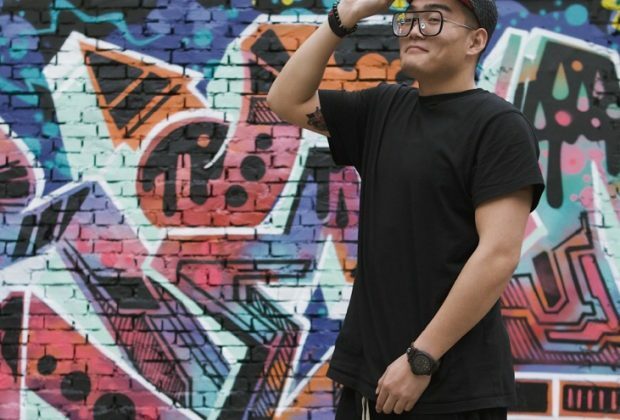 Zhang Ze immediately started practicing and within four years, had developed enough to win the 2014 Chinese Beatbox Championships. Zhang Ze is know for his incredible zipper sounds and for his cover of Bang Bang by Jessie J. His Influences includes Funk, Dubstep, Jazz, Hip Hop and Trap. 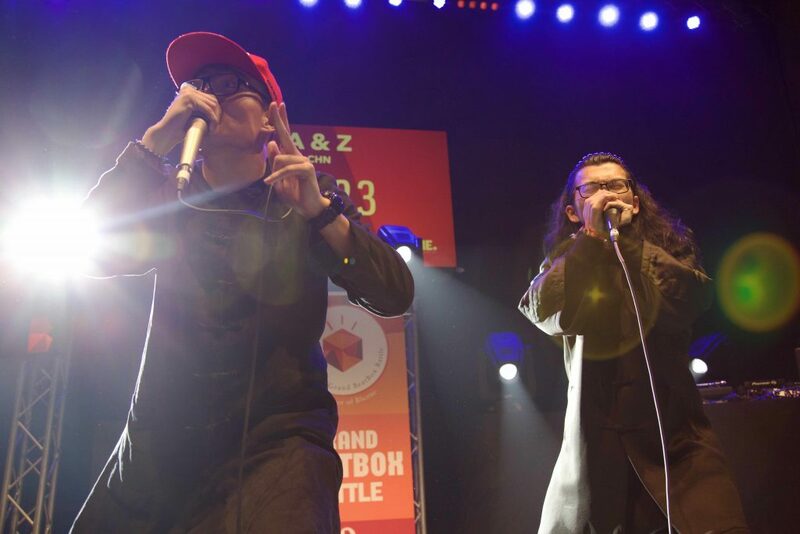 In 2017, Zhang Ze and Vice China Champion, Ah Xin, competed together at the Grand Beatbox Battles in the Tag Team category. They lost to the Mad Twinz in the finals, which was an impressive feat nonetheless, but also had less than a week to practice for the competition. Zhang Ze was also featured on the Voice (China) where he showcased his beatbox to the Chinese audience. The show garners some 120 million viewers and another 400 million online viewers. He made it as far as the semifinals before being knocked out of the competition. 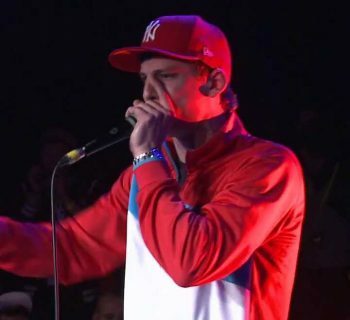 "I will make beatbox as my career for my whole life, try to make different type of music with beatboxing. 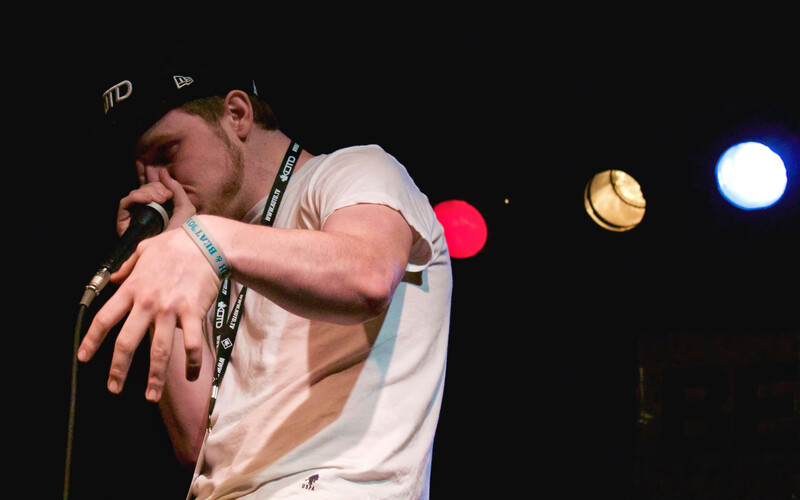 Make more ppl know and love beatboxing." "I did a lot of speech at so many universities in China, so now it is quite popular among the youth. Then I brought beatbox to the biggest music stage in China (The voice of China). So now more and more people (like the generation of our parents or grandparents) know about beatboxing. And now they accept it as music, but as you know, Chinese are traditional. Before, older people consider beatboxing as noise. Even an old classmate of XIN’s mother ask XIN for my signature! I always tell people beatbox is music, not noise or Kouji." "I AM A GOOD BASKETBALL PLAYER!!!!!!!!!!!!!!!!!!!"